A WALK IN THE FOREST - YOU KNOW IT'S EASY & IT WORKS! 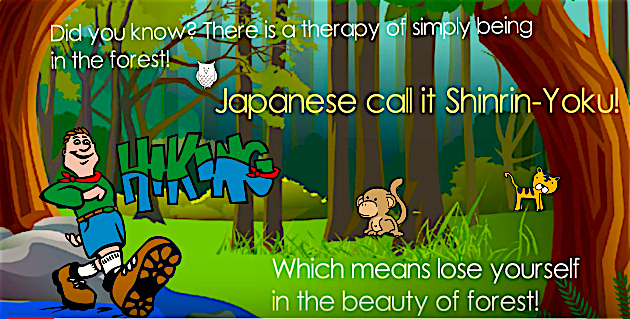 Try staying away from the hassles of modern world for a few hours and indulge in beauty of forest - perhaps, that could be the healthiest thing you could do according to Japanese Researchers. 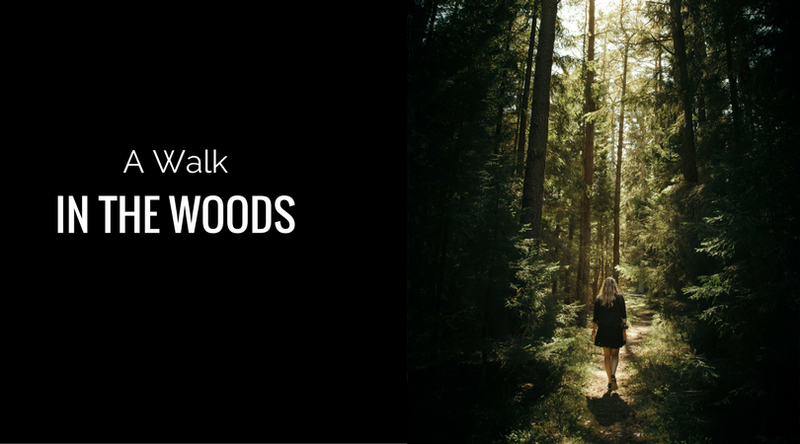 A walk in the woods by enjoying through the senses of sight, sound and smell could well be a healthy way to spend your weekend or a holiday. It turns out, in Japan, the practice of Shinrin-Yoku or forest bathing, is a practice observed by about a quarter of the country. Studies suggest time spent in green spaces can reduce the stress hormone cortisol and increase your immune defence system. Positive exposure to nature creates calming neuro-psychological effects through changes in the nervous system. Spending time around the trees, reduces stress, lowers your blood pressure and improves your general sense of well being.